Should you down-sell at your gym or studio? You want to use down-sells to instill value and establish trust with a prospect so that they eventually start paying the normal price. The idea is that without this down-sell the prospect may have gone away forever and this last-ditch effort was worth the deep discount. If after reading this blog you decide down-selling is something you’d like to try, it’s up to you to find the right down-sell offer. You have to ensure that through that down-sell offer your prospects see the value of your services and decide they’re worth a non-discounted price and that they stay around as members for a while. Is an intro offer a down-sell? Should you implement down-selling as part of your sales process? How do you set it up? 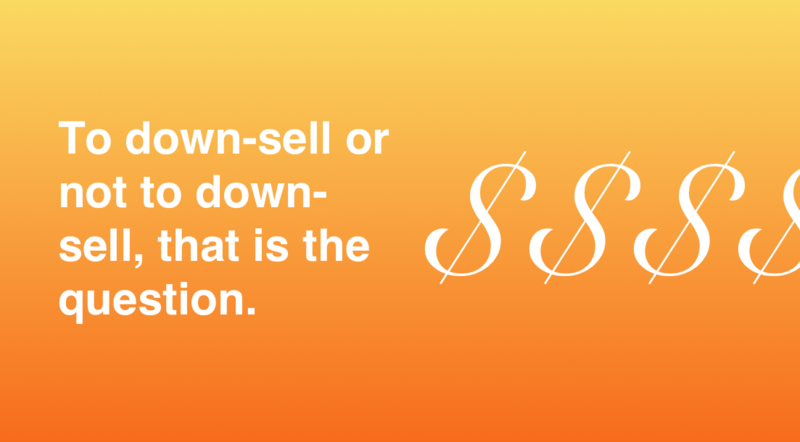 What should you down-sell? And, most importantly, how do you know if it’s working? While you could theoretically use an intro offer as part of a down-sell, it makes more sense to use them as separate tools in your sales arsenal. An intro offer is something that you can and should promote on the homepage of your website and any prominent spots within your social media. It should be what you use to sign people up at events. It’s what you should offer to prospects that are referred by existing members. However, a down-sell should not be promoted so casually. A down-sell could be a part of an intro offer flow, but not every prospect is a good match for a down-sell offer. Prospects should have to qualify themselves for the down-sell by doing things like visiting your pricing page, having reached out to a sales person, sending you a Facebook message, etc. How you want to qualify which prospects receive the down-sell offer is completely up to you. Down-selling isn’t for every gym or studio. Down-selling can be risky as it can potentially devalue your offerings and services. If you give down-selling a shot, and get your down-sell offer, targeting, and messaging wrong, you may end up with a gym or studio full of people only in it for the discount. And because they’re not going to be around long enough to see the value, you may end up with undeserved negative reviews online. On the other hand, who knows how many potentially great members have been too nervous to reach out or spend money on one of your services or memberships but would have become long-term members if given the opportunity to see the value with their own eyes without having to spend much money at first. 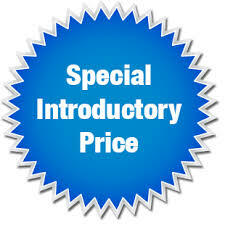 Sometimes it takes an even deeper discount than the intro offer for the prospect to feel confident enough to give something new a try. If you’re on the fence, keep in mind that you can always test out down-selling before deciding whether or not to make it a permanent part of your sales process. Some businesses offer down-selling as part of an automated sales process via their website and/or email and text messaging. Some businesses reserve down-selling for manual sales experiences whether in person or via phone, chat, or email/social media. However, you'll see that it's a combination of both automatic and manual down-selling that works best. Automated down-sell: This happens on your website and also email or text. If you want to offer a down-sell, but don’t want to do it manually, you can implement a few things like exit pop-ups or email/text campaigns that give certain prospects the down-sell offer. While the complete automation of this process is great, the problem with this method is it may give the down-sell offer too early. Just because the prospect visited your pricing page but then decided to go back to your homepage doesn’t mean they deserve to see your down-sell pop-up offer display. An “exit pop-up” can’t know the visitor’s intent so it can only do a “diving catch” and show your down-sell if certain triggers are met such as the visitor moving their mouse towards the back button etc. You can find exit pop-up software through Google, but I think https://privy.com is a pretty good option. Another automation method is sending out targeted down-sell communications via email and text messaging. If the prospect provides you with their email address, you can send them a pre-written/designed set of “drip” emails that automatically send in a pre-defined order or as a “choose your own adventure” sequence where the prospect receives specific emails depending upon what actions they take. Likewise with texting, you can set the down-sell to send to a qualified prospect via text messaging. However, you want to really limit your use of text messaging as it’s a lot more personal than email. Check out our e-book on texting for gyms and fitness businesses for more information. Manual and Automated down-sell: If a prospect has expressed interest in signing up, but then balks or disappears over pricing, you could set a reminder in Club OS, or whatever gym software you use, to follow-up the next day with a down-sell. This allows you to retain more control over who gets the down-sell and also makes it easier to identify qualified prospects and make the offer. This is thanks to the software you use as it should have prospect/member profile data that you can use to track past interactions. What should your down-sell offer be? Don’t down-sell your bread and butter. If you give too much of your core offering away for free, or at deep discounts, the prospect may have a difficult time associating your service with its true monetary value since they’ve only known it at discount prices. You want to offer your down-sell only to prospects that are a good fit for your business and who will stay around for a while. If you’ve decided to automate your down-selling online, you should track the conversion rate so you can ensure your offer and messaging are performing. If you’re getting a lot of people to the page where the down-sell offer automatically pops up, but those people aren’t converting (i.e. filling out their contact info or buying the down-sell), you should consider updating your offer as it may not be valuable enough to the prospect. Through trial and error, you’ll be able to find a down-sell offer that works for you and generates the type of results you’re looking for. Another benefit of having an automated down-sell offer online is it can help you test your offers and messaging for use in the real world. If you find success with an offer online, that means it’ll probably work well on the sales floor in real life. For automated + manual down-selling, you’ll want to combine all of your data to create profiles on prospects and how they respond to down-selling. To do this you’ll want to track information on the prospects that do and don't convert from a down-sell. If they converted, how long did it take for that to happen? Did they become a long-term member paying full price? What down-sell version did they buy? How old are they? Where were they referred from? What time of year? Etc. With this type of data you’ll be able to better target your down-selling efforts to ensure you know who, why, and how you’re targeting. 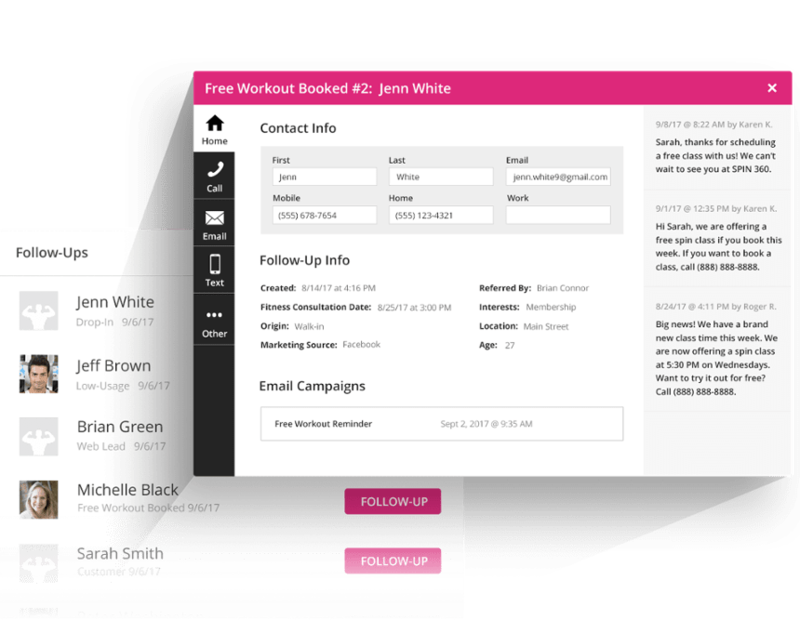 Tracking this type of data can help any gym or studio business, large or small, decide if down-selling is something they want to make a permanent part of their sales process. For further reading check out our blog on up-selling and cross-selling for gyms, fitness businesses, and studios. And hey, download some of our awesome e-books. They’re free and all written entirely for gyms, fitness businesses, and studios.